Wellington, Florida – January 23, 2019 – The 2019 Palm Beach Masters Series ® is pleased to welcome Berkshire Bank as title sponsor of its renowned VIP Club. The Palm Beach Master Series ® , held at the spectacular Deeridge Farms in Wellington, FL, will showcase elite, high performance equestrian sport as riders from across the globe compete for more than $1 million in prize money throughout three prestigious events. Recognized for its entrepreneurial approach and distinctive culture,Berkshire Bank is one of Massachusetts’ oldest and largest independent banks and the largest banking institution based in Western Massachusetts. The company provides personal and business banking, insurance and wealth management services through its 113 full service branch offices in Massachusetts, New York, Connecticut, New Jersey and Pennsylvania. Its wealth Management division also offers dedicated wealth advisors, portfolio managers, certified financial planners and skilled support personnel. 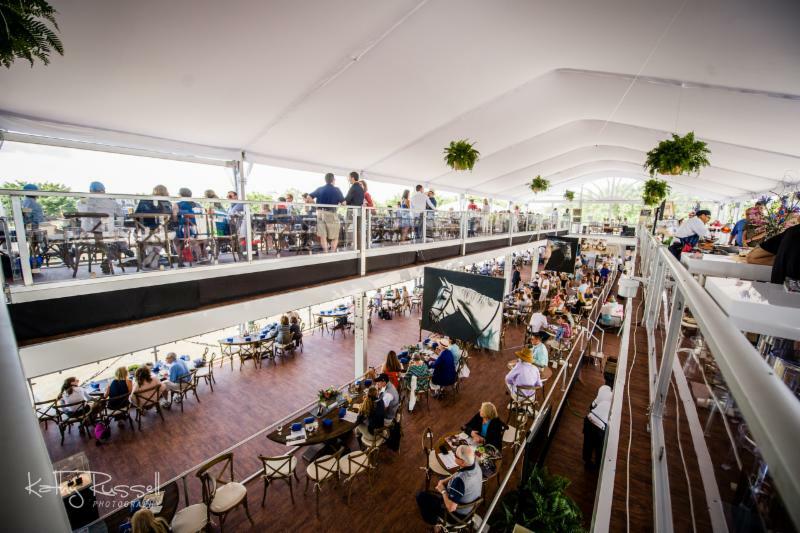 The best viewing for the 2019 Palm Beach Masters Series ®will be from the Berkshire Bank VIP Club, a luxurious two-story destination to watch the competition in both the grass jumping field and all-weather sand arena. The Club will feature exquisite culinary creations crafted by Delaware North’s renowned Patina Restaurant Group, a complimentary bar and table service. Hospitality packages include a reserved table for six seated guests, along with an option to add up to four additional guests each day and preferred parking. For more information and to reserve a table, click here .